Features: Our MID-CENTURY Collection reinterprets Modernist designs utilizing practical materials for the ease of today’s lifestyles; shapes that are fresh and relevant for a new century. 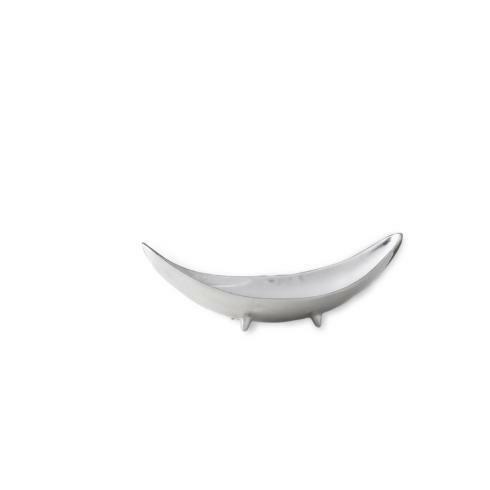 Beatriz Ball's MID-CENTURY Mikkel 15" Bowl is an inspired design featuring dramatically sloping curves, and a generous sand-cast surface of hand-polished brilliance. 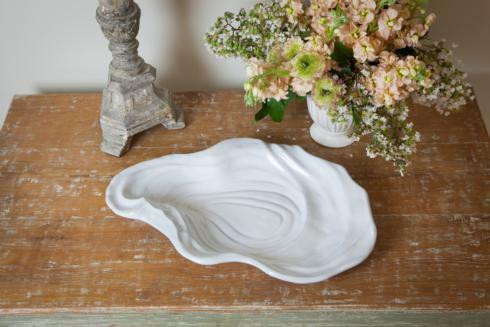 As spectacular as it is functional, the piece is cast with four delightfully retro pointed feet that gently elevate the bowl. A simply gorgeous gift! 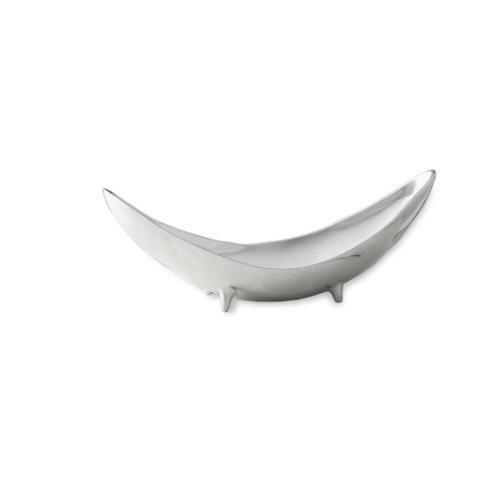 With its simple but dramatically sensuous shape, this bowl provides a gleaming "Millennial Modern" statement to any décor. The Mikkel inspires endless serving possibilities, and makes an eye-catching centerpiece.